I hope you enjoy my new neighbors here as much as I do. 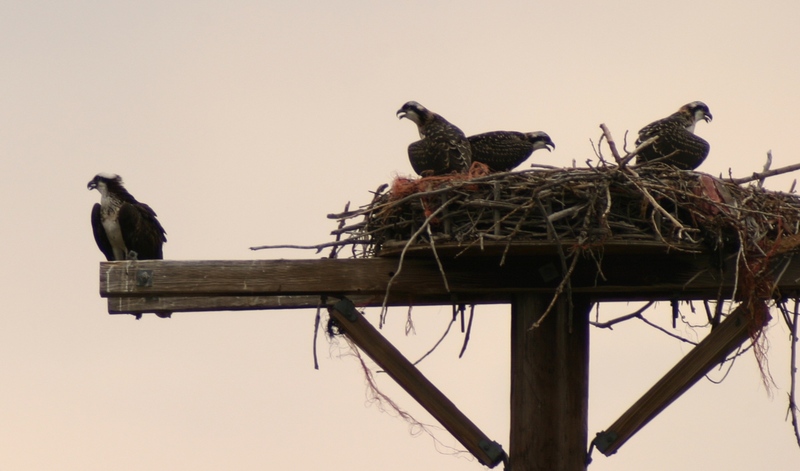 The OSPREY Family!!! Not a real fan of the Baling Twine and I hope they don’t get any in their gut.